Many homes and buildings are built with piping running under the foundation and structure. 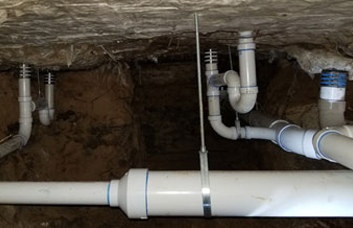 Over time the foundation sifts, and pipes can become worn, clogged, or start to leak. To access these pipes and make the repairs it may be necessary to tunnel under the foundation to locate and correct the problem. Once the problem area is located, it can be repaired. Then, the dirt removed during the tunneling is replaced and packed securely back into place by hand. In many cases tunneling to reach a broken pipe or make a repair is the only cost-effective alternative available to access and make the repair. Consistent water leaks under a foundation can cause the ground to become soggy, shift, and, ultimately, lead to more serious foundation and plumbing problems. 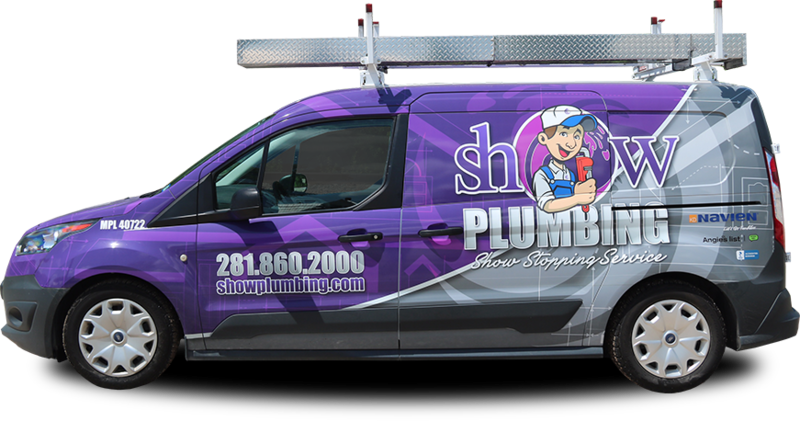 At Show Plumbing we are experienced in making tunnel repairs including locating problem areas, tunneling to access the problem, making the repairs, and replacing and repacking the dirt that was removed. Done properly this fixes an existing problem and saves the home or business owner further and, potentially, worse problems down the road.